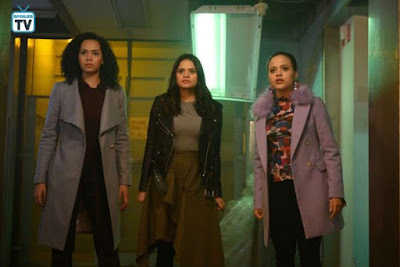 Charmed - Bug A Boo - Review: "Thickening The Plot"
Charmed really started digging out some really interesting plot points. As the Charmed ones had to fight a Bug infestation a lot of drama happened behind the scenes and some major moves were pulled putting some interesting stories into motion. rescuing her was a nice plot while I was very impressed by the CGI. That bug queen looked stunning while the in cocooned victims made up a great setting. Macy being captured just when she decided to open up was very convenient, yet I loved everything about Madeline`s performance. She carries so many guards around her and her fears of getting hurt are immense. Maggie reached out to her sister and it was another beautiful moment between the sisters. 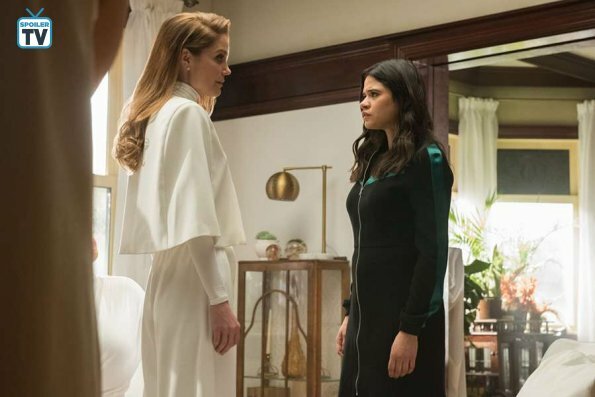 At this point, I really believe their sisterly bound at this moment and I wished the writers would provide this much of work into Mel and Macy`s relationship. Yes, Mel is all wrapped up in being a super witch but unwrap her writers and let her play with her sisters. Gavin getting hit by a car after Macy opened up to him shows that the IBI in her is more powerful than we thought. This makes me even more interested into Macy`s dad. I do hope he is the father promised to us in the midseason finale. Parker`s plot to get Maggie`s plasma was very mean and I really felt for Maggie as he was playing her. Then again you could see how Parker was struggling to live his two lives, with pressure from his family and with pressure to keep his secret from Maggie. I wonder how the plot will unfold though. Will Maggie be able to save him or will he first get fully demonized and turn human afterward? The introduction of Jada and who she is and to whom she belongs to really got me all jiggy. A halfbreed as Piper would call them she was brought into the game very early and set up some points for future storylines. The bit more down to earth version of the Elders and this faction which works against them really makes things bit more intriguing. A war may be brewing and what happened to Fiona makes me even giddier for what may happen and which sister will side on which side. Mel being just there pushed between the sides was okay cause we got to see more of Charity. I really like her and getting more on who she is and why she is the way she is was nice. The confirmation that something happened between her and Harry I didn't expect though. Really thought they were platonic. Mel turning into a spy for the other side could turn into an interesting development, especially if Mel`s rebellious side decides to join the Arkana Witches. A real war with the Elders was something I always missed in the Original and this set up would be interesting to watch. In the meantime I hope we get swift answers on what really happened to Fiona? Ahd why she was in a demonic Super Max. Are you buggy about this episode? Or did you enjoy all the stories set into development? 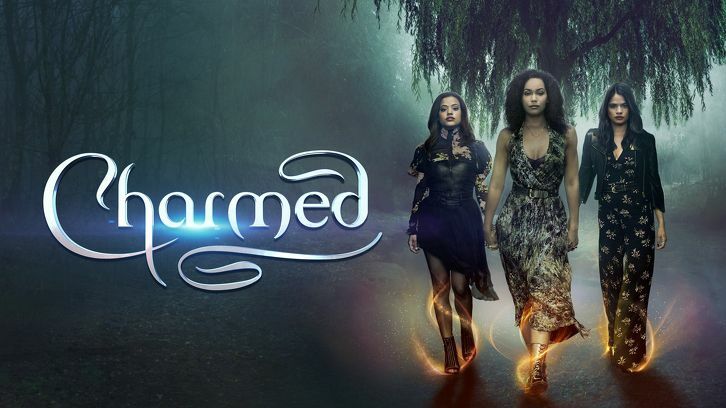 Charmed continuously improves with each outing and next weeks mid-season finale seems to be in the mix for a major through down. And don`t forget one Charmed father is supposed to show his face during the mid-season finale. Share your thoughts in the comments down below and let me know your thoughts on the latest developments.